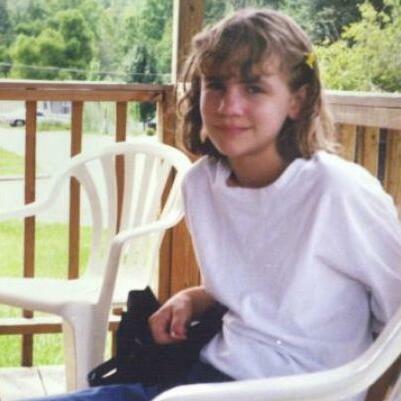 Shannon Paulk, 11, disappeared from her home in Prattville, Alabama in the late summer of 2001. Two months later her remains were discovered by rabbit hunters 10 miles north of town. Rachelle and Shane discuss Shannon's murder - which still remains unsolved.